I met an unsung hero last week. With the spirit of the holidays upon us, it’s the perfect time to share his story. No one has represented our Mission Statement line “Give Generously to Others” with such grace and authenticity. What gives our life, including business, meaning and purpose? Of course, we need to make a living. But it’s too easy to overlook the relationships in life that tie us together and underscore its meaning. 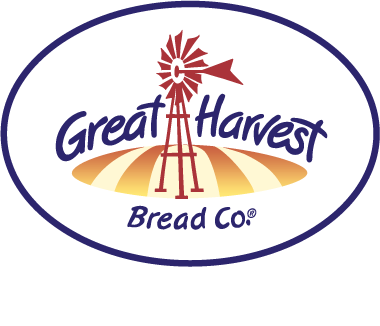 Scott Creevy, former Boulder, Colorado Great Harvest bakery owner once told me Bob Garrett was one of his “heroes.” Bob was his employee before they partnered twenty years ago to open the Lawrence, Kansas Great Harvest. 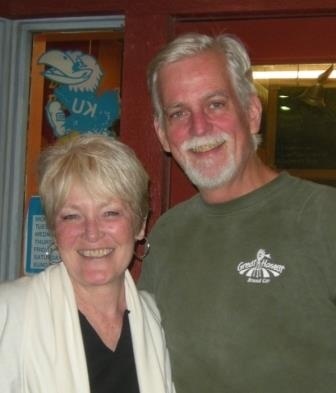 In fact, I first met Bob on a Boulder bakery visit in the early 90’s. I now understand what Scott meant. Last week I spent three days in the Lawrence bakery as the store transitioned to its new owner, Sarah Burtch, who by the way, is going to leave her own mark on this business. Her passion and work ethic is amazing. But back to Bob . . . this man with the kind and gentle soul. A baker, but also a philosopher at heart, always looking for the deeper meaning and his part in making the world a better place. If success could be measured in kindness shared and lives touched, Bob would be up there on top. His customers LOVE him. Not to mention the large number of homeless people that Bob never turned away. In his true humble fashion, Bob told me that he sometimes feels very uncomfortable when the focus is on him in the bakery. Speaking of his wife, he told me, “Jo Ann’s lion’s share of contributions gets short shrift. Please know that the bakery wouldn’t have happened or been sustainable without her. 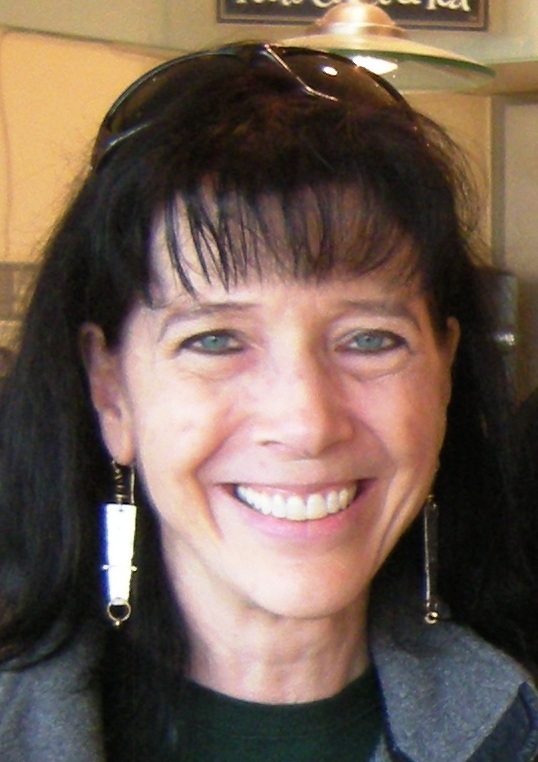 I get credit for many of her systems, innovations, recipes, etc.” Kudos to Jo Ann for her part in all of this. Speaking of recipes…the store is famous for its handmade pies. We made apple, blueberry, peach and pecan while I was there. All from scratch. The pies date back over twenty years to Boulder, CO, when Bob and his cohort John Palmer got bored, asked Scott if they could make pies, and Scott agreed as long as they came up with systems to make it happen, which they did. The tradition continues to the delight of customers. So after 20 years, Bob is passing the reins on to Sarah, who will no doubt run a successful store with her own personality and fresh ingredients added to the mix. 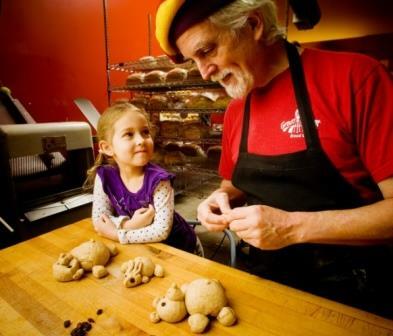 Bob leaves behind not just a successful neighborhood bakery but a legacy of lives touched by his kindness and compassion. 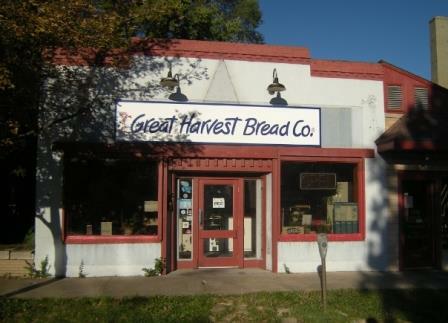 Thank you, Bob, for not only making phenomenal bread and goodies in your bakery but for the beautiful example of using your business as an avenue to enrich the lives of others . . . ”Give Generously to Others” has indeed been your bottom line.